Personalised medals have been used for years in sporting events, competitions and many people don't realise, they are a brilliant way to say thanks to your staff too. Highest sales for the month could win a medal, or maybe your company could introduce a 1, 3 and 5 years of service award which includes a gift and a medal? There is so many options for medals that people don't think of. When your ready to order medals for your business, talk to us and we can help. 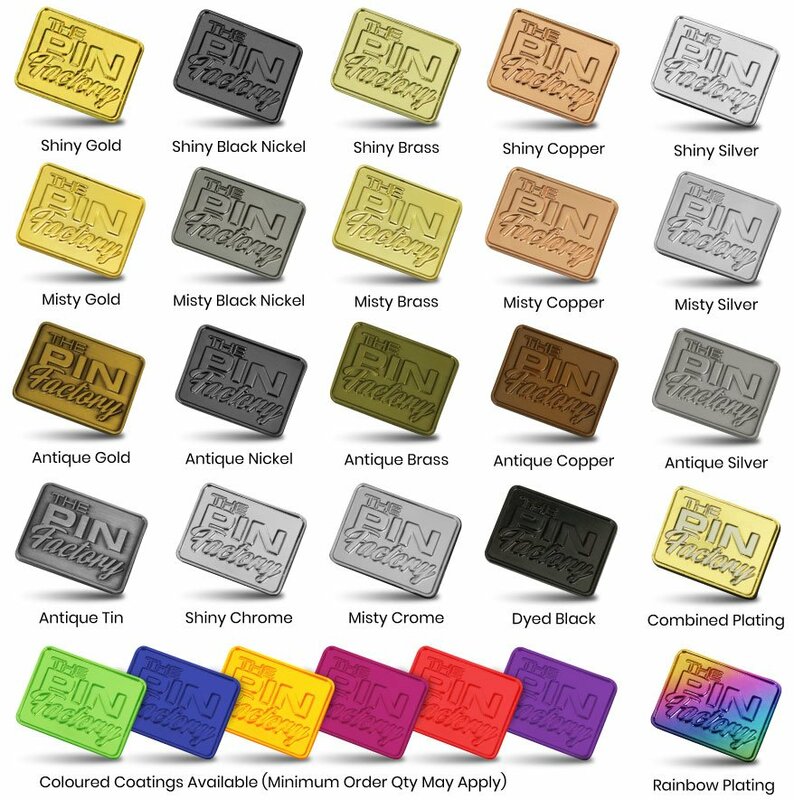 Our designers can create a brilliant medal which includes your branding desired message and our sales team can provide you a rapid written quote. Complete your medals with a fully printed ribbon in just about any width you could think of. We have options for printing in 1-4 colour, full colour dye sublimation which allows for vibrant gradients and photographic printing and we even offer tri colour woven options to emulate a traditional award ribbon. There really isn't anything we won't produce. Contact our team today for more information and a 100% free virtual sample prior to ordering.